It’s not even on sale yet and already the Dacia Duster is racking up advance orders at an impressive rate. We’ve mentioned this impressive motor here before but since the order books have been opened they have racked up 1,000 pre-orders. What’s really impressive about that figure is that no-one has had chance to drive one yet! At just £8,995 it can’t be a marketing gimmick because the firm says that the most popular version being ordered is the top-spec Lauréate and 4×4 versions. Mind you, it’s another three months before it even launches in showrooms. 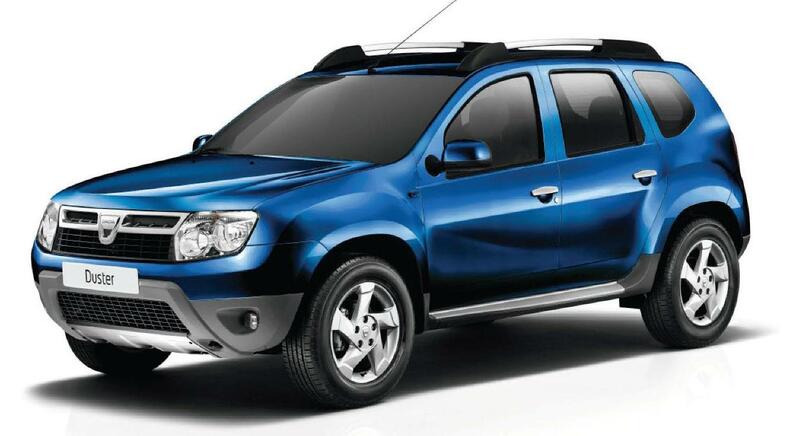 The Dacia is Renault’s ‘smart buy brand’ and their cars are already popular across Europe. It should be noted that they are being built in India where production costs – but hopefully not production values – are lower. The New Year should be an interesting time for the car-buying public when they have the choice of a decent, well-made SUV for £8,995 which is what the entry price for most superminis is. On top of this, buyers can also look forward to the all-new Sandero. It’s a smaller five door supermini with an incredible price of £5,995 which will make it the most affordable new car on sale in the UK. You can pre-order at www.dacia.co.uk or at the 135 UK Dacia retailers. To be honest, cars such as the Dacia Duster really do help understand why leasing a new car is the most sensible path to take. You get a new motor for a reasonable price and don’t have to compromise on quality or what you really need. This entry was posted in News and Views and tagged caption, car, dacia, dacia duster, Europe, ford, impressive rate, India, LS, mini, MoT, price, renault, smart, SUV, UK by Steve Lumley. Bookmark the permalink.